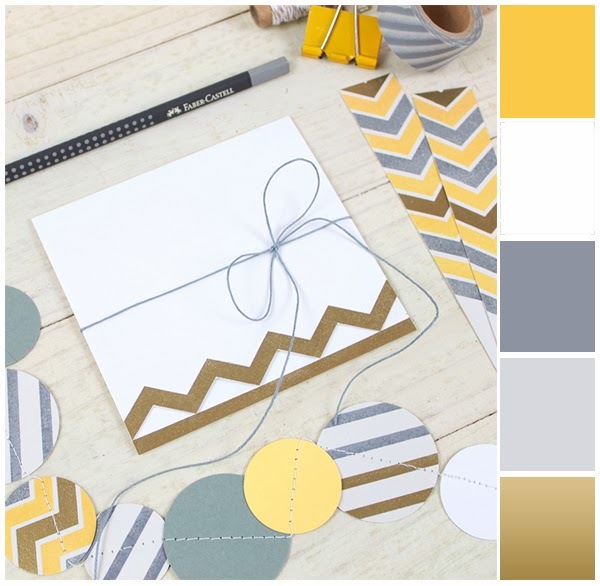 I’m currently enjoying my first ever online card making class, Stencilled, from Online Card Classes. This morning I had a chance to try out a couple of the techniques from Day 1 – misting and inking stencils. 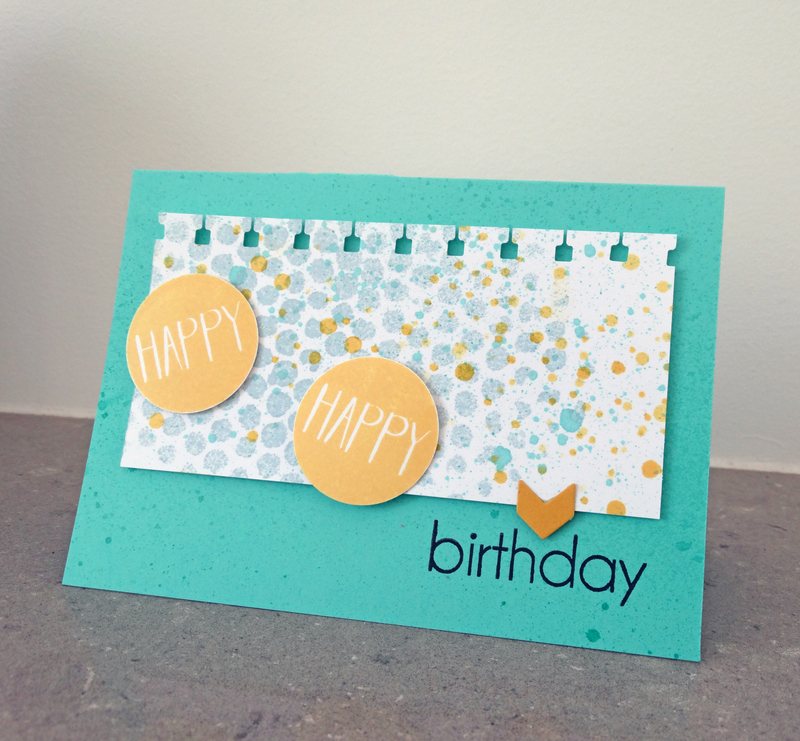 First I used the Tim Holtz Bubble stencil and spritzed it with Mister Huey’s Bazinga blue. 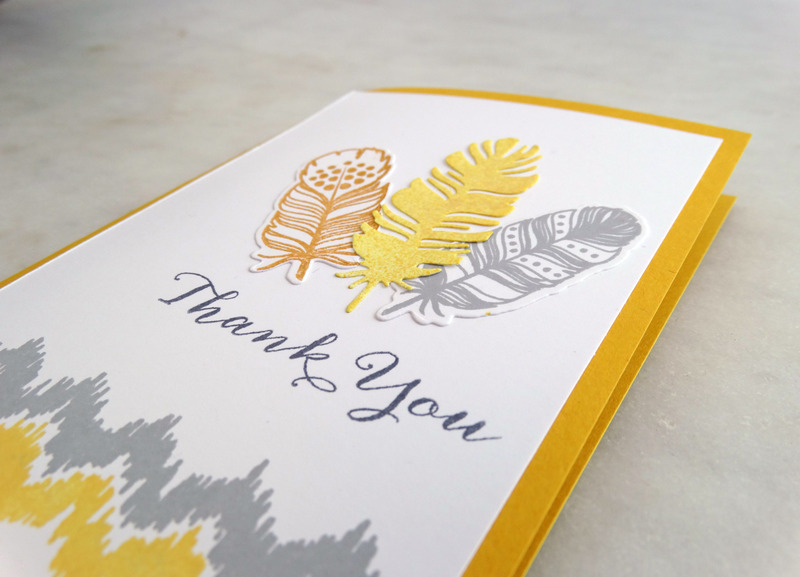 After leaving it for a couple of minutes to dry I positioned the Simon Says Stamp Falling Snow stencil over the top and used a piece of stamping sponge to apply ink directly from a Stampin Up Daffodil Delight ink pad. I like the control that inking with a sponge provides ;). I felt the panel needed a third colour so this time spritzed Mister Huey Sea Foam closer to the panel to get the splotchy look. 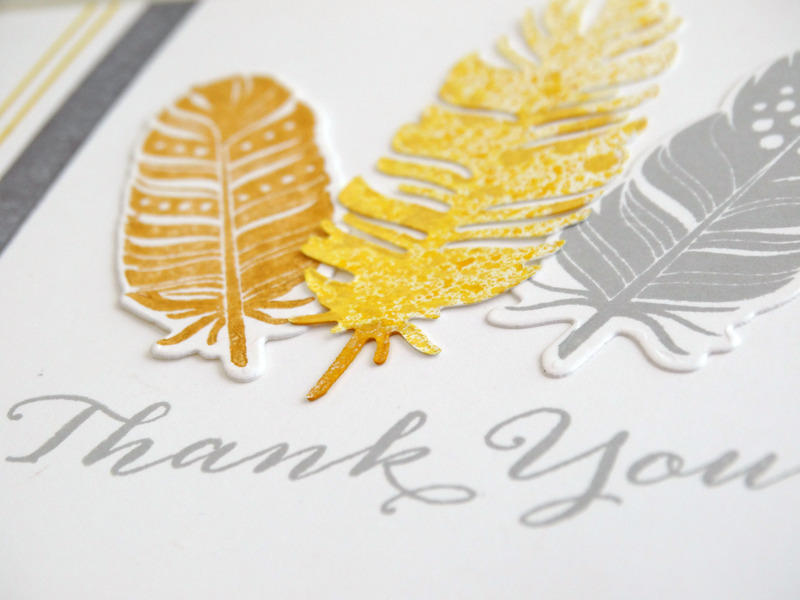 The sentiment is from the fabulous Neat and Tangled Everyday Circles set which arrived in the mail this week – love it! 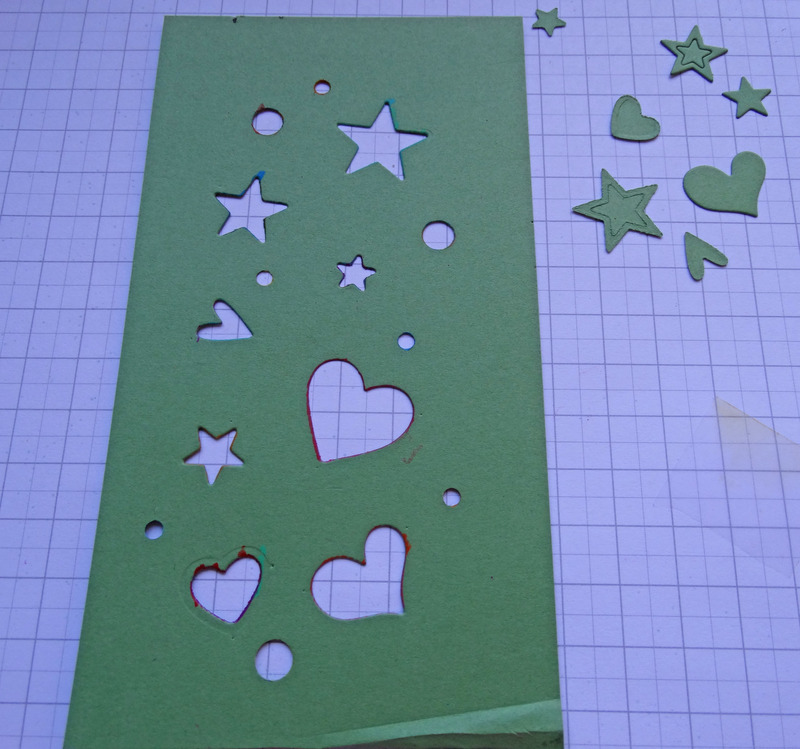 The little arrow was from left over die cuts from the Avery Elle Chevron Bits dies. 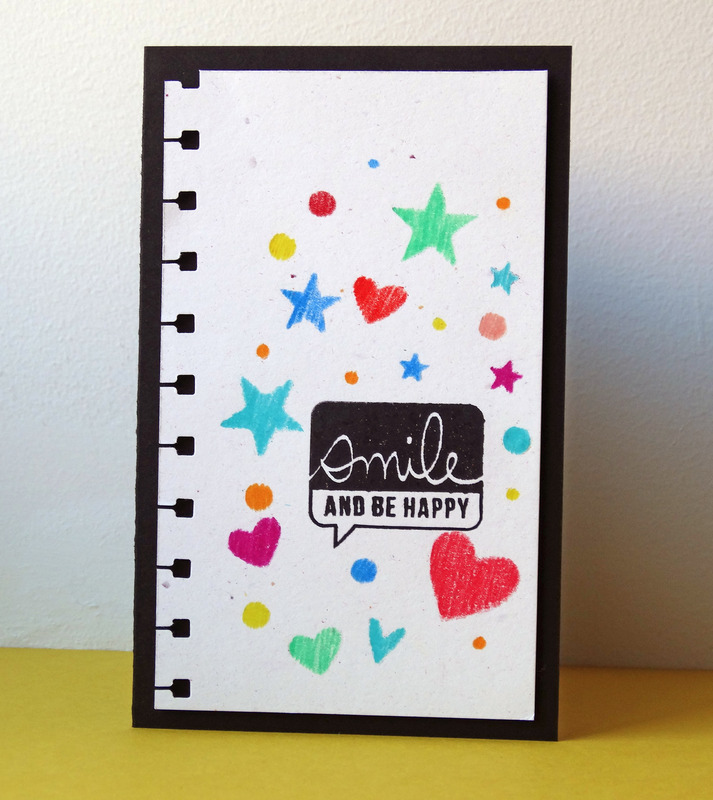 The top of the white panel was punched with a retired Stampin Up notebook punch. 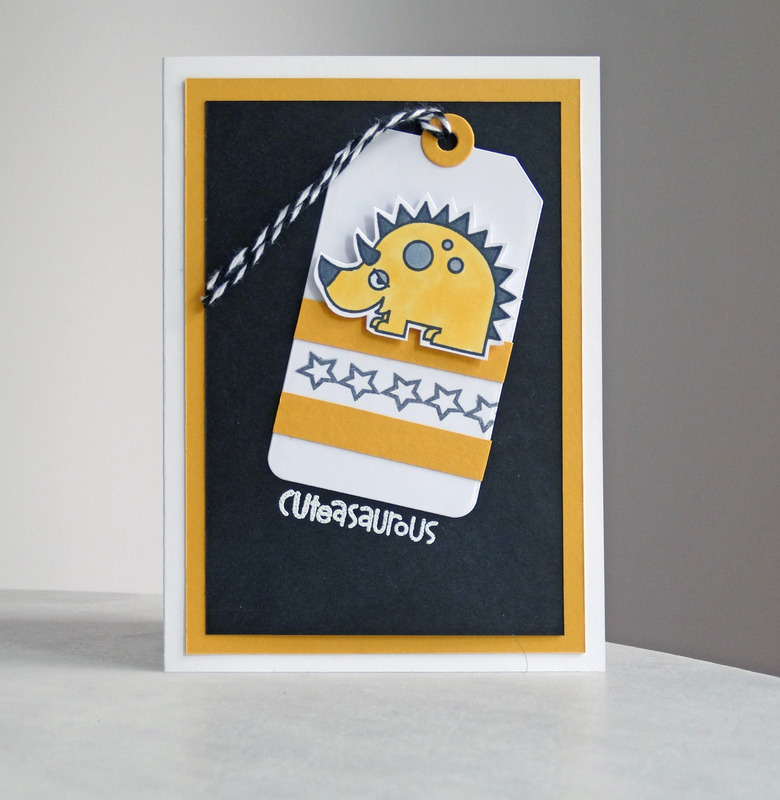 Hopefully I’ll have more stencilled cards to share later! 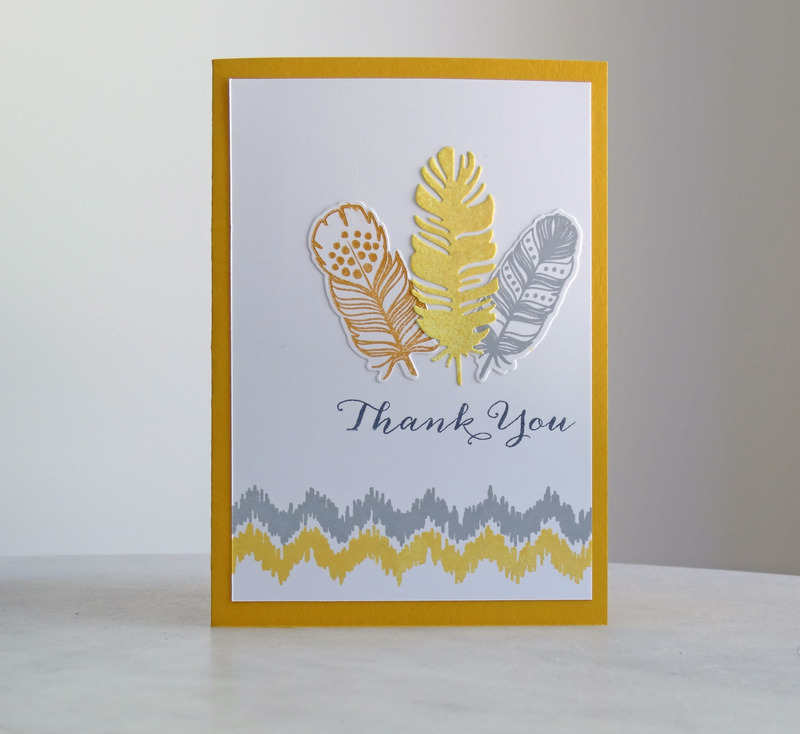 I love the strong graphic style of this Avery Elle set All Squared Up and how it lends itself to clean and simple cards. 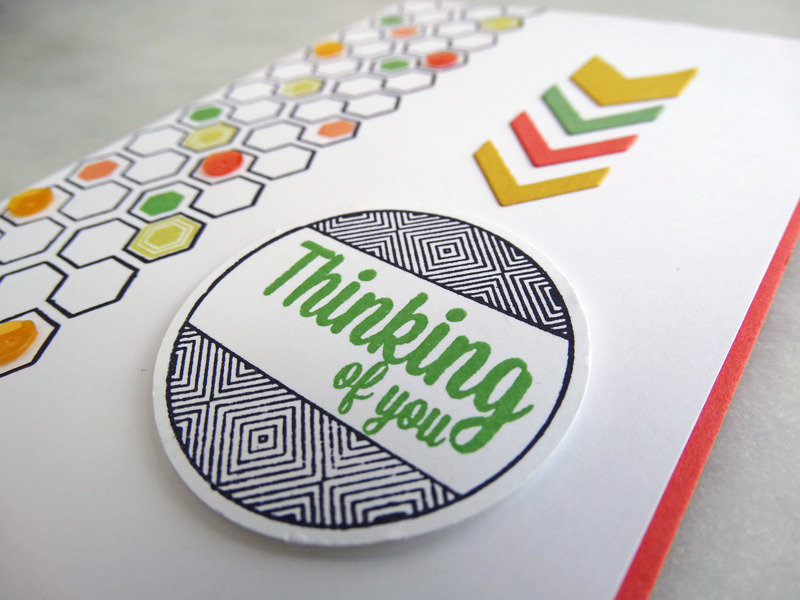 Here I stamped the hexagon outline in Hero Arts black dye ink and used the fill-in stamp to add random bits of colour. I had some Neat and Tangled sequins that matched the ink colours so added a few of those too for a little extra interest. The greeting and frame are also from the All Squared Up Set (lots of options!). 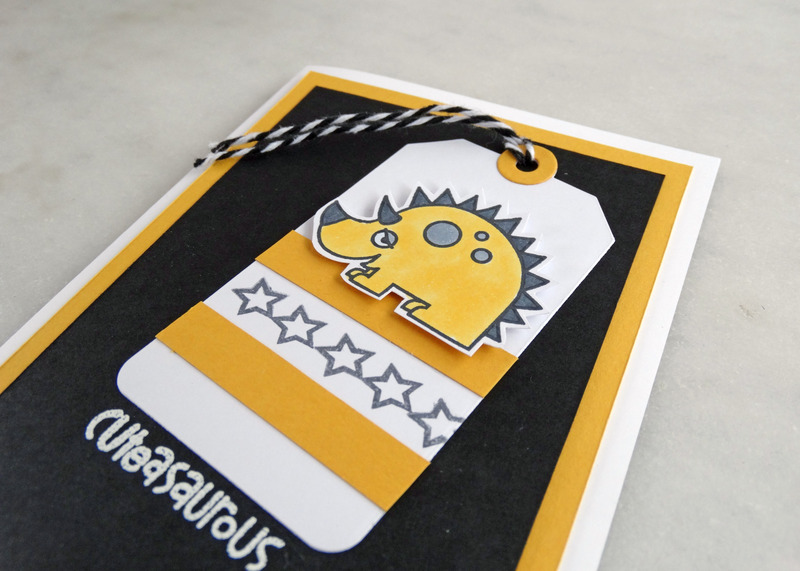 I stamped it on some scrap paper then cut it out with a circle punch. 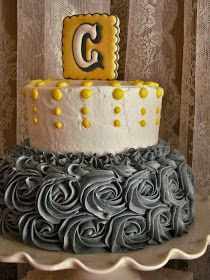 The little arrow shapes were cut using the Avery Elle Chevon Bits die. 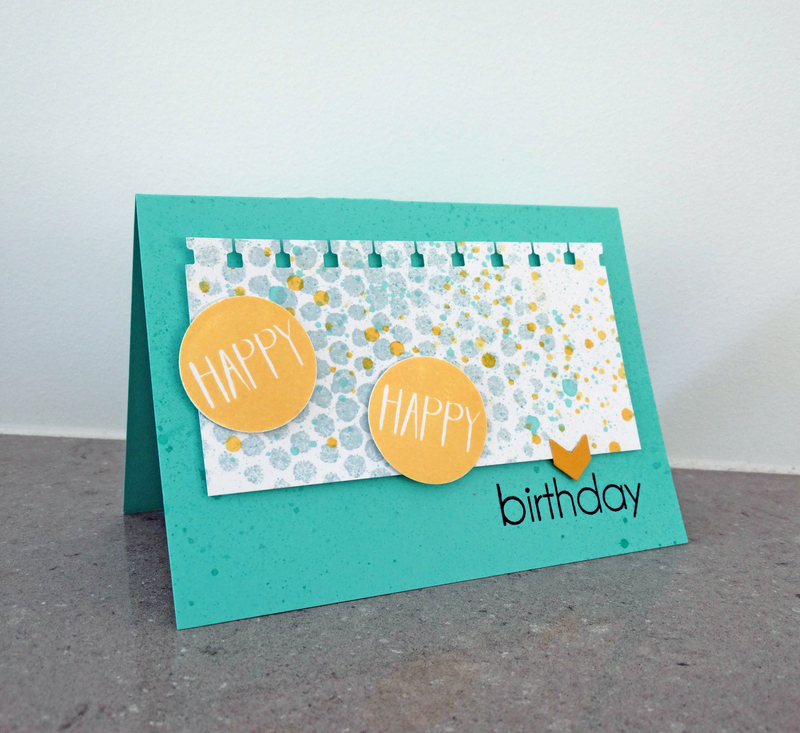 This week’s Simon Says Stamp Monday Challenge theme is “A” so I’m entering this card as it uses two Avery Elle sets. 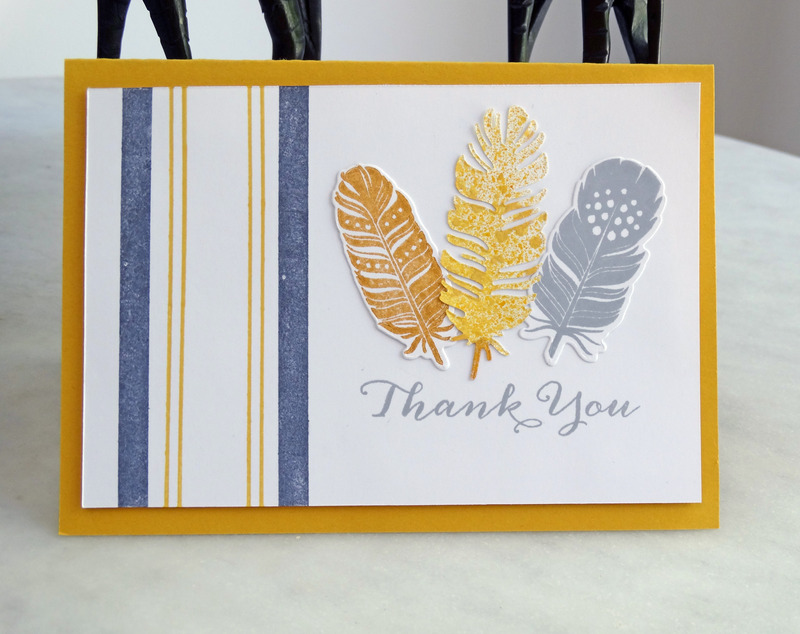 Card: Stampin Up Whisper White, Crushed Curry, Wasabi Green, Coral Calypso. 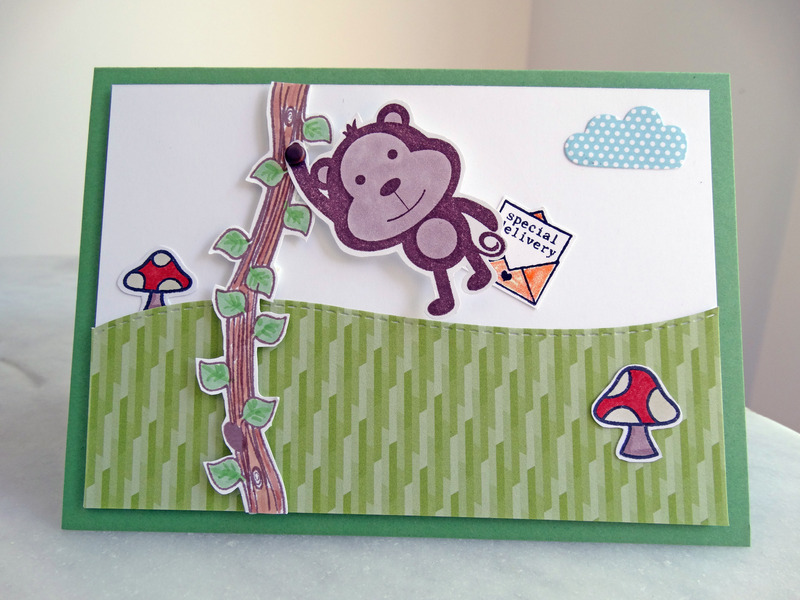 Here’s a very simple interactive card I made using Avery Elle’s adorable Funky Monkey set. I stamped the vine image twice to create a longer vine that could run the full height of the main panel, then coloured it and trimmed it out. I stamped and cut out the monkey image and attached his raised arm to the vine with a brad so that he can swing from the branch (using dimensional foam adhesive on the vine gives enough clearance for the little monkey to swing properly :)). 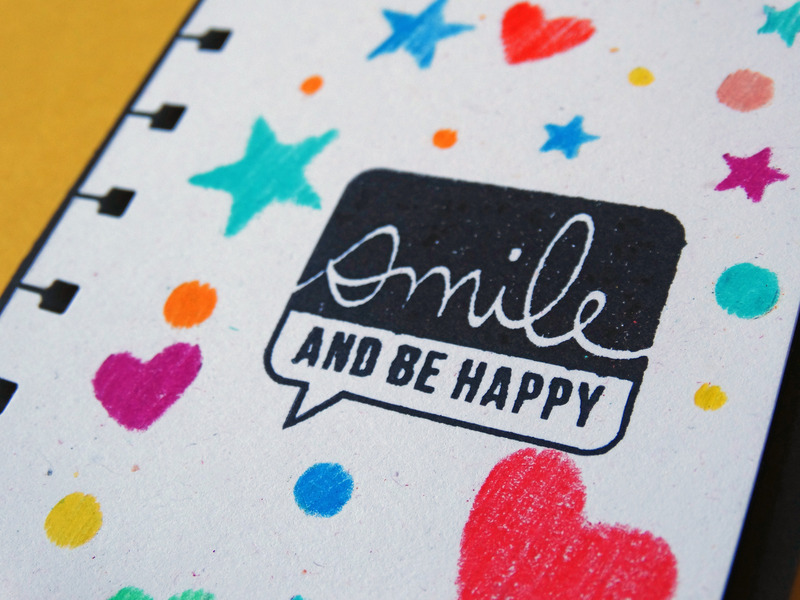 I love the little envelope from the Avery Elle Air Mail set – it has a couple of little sayings that fit on the letter – so cute! 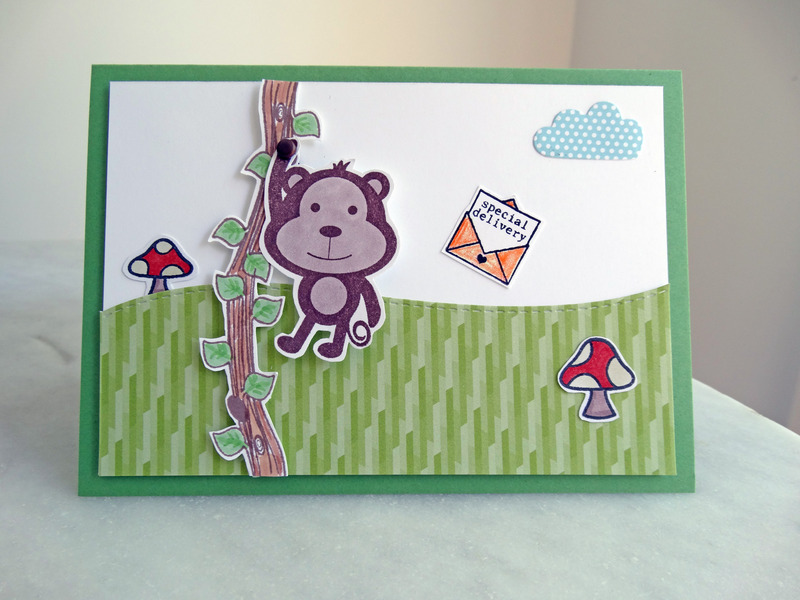 The background on the card has some wavy hills cut using Mama Elephant’s Landscape Trio dies and some little mushrooms and clouds I had left over from some Lawn Fawn cards I did last week.